Diehl-Armstrong's life unfolded in an enthralling portrait; a fascinating interplay between mental illness and the law. 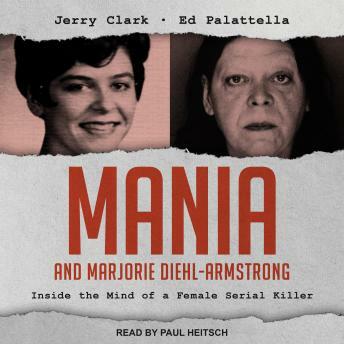 As a female serial killer, Marjorie Diehl-Armstrong was in a rare category. In the early 1970s, she was a high-achieving graduate student pursuing a career in education but suffered from bipolar disorder. Before her death, she was sentenced to serve life plus thirty years in federal prison.